Photo by Philip Anson courtesy Poteau Chamber of Commerce. How many times have you taken a ride in a hot air balloon? 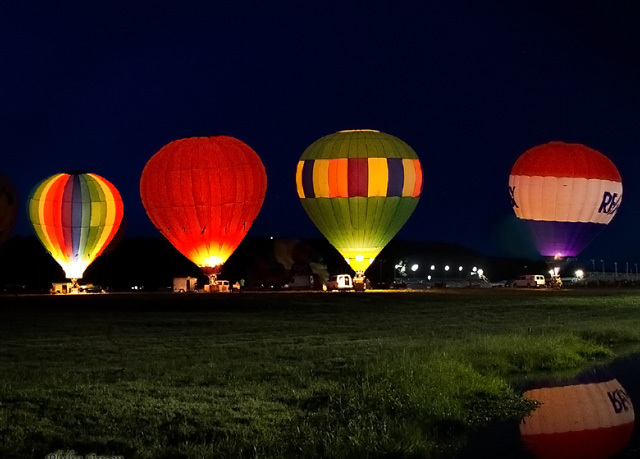 If the answer is zero, head to the Poteau Balloon Festival, running Oct. 14 and 15, to fulfill this adrenaline-fueled adventure. In its 11th year, the festival has experienced exponential growth, ballooning from 2,500 to 22,000 guests a year at the LeFlore County Fair Grounds.To compensate, the festival expanded its activities, adding live entertainment, arts and crafts, monster truck shows, helicopter flights and carnival rides. 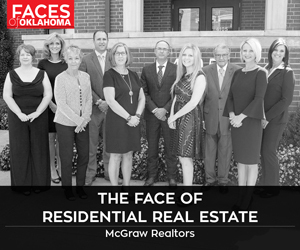 With visitors streaming in from all across the United States and Canada, the festival has become one of the hottest things to do in Oklahoma, and it’s all thanks to hard-working Poteau citizens. “The community has a unique, synergistic, dynamic energy that never stops. One thing that astounds visitors is that Poteau never does anything on a small scale,” says Karen Wages, president and CEO of Poteau’s Chamber of Commerce. For more info, head to poteauchamber.com.